Testim is used to treat men with low testosterone levels. 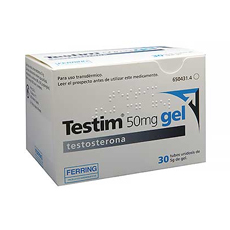 Testim Gel Sachets contain 50mg of testosterone per dose. The gel is applied directly to the skin, either the shoulders or upper arms. Have you had low testosterone levels confirmed by a blood test? Have you ever been diagnosed with, or are you currently on any treatment for, prostate problems? Have you had your prostate physically checked by your GP? Do you suffer with excessive headaches? Are you currently taking, or have you ever taken, anabolic steroids? Is there a history of any disorder that runs in your family? Have you lost any height? How many units do you drink per week? Would you like us to share this consultation information, including the product prescribed, with your own GP? 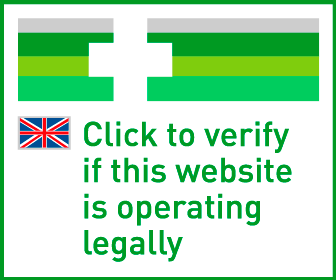 Please note: we advise you to always inform your own GP when you purchase medication online. We may not always be able to prescribe your medication if you do not have access to primary healthcare services. Please click 'I Agree' to acknowledge this advice. We advise that you register with a GP as soon as possible. 5g of gel should be applied once daily at about the same time, preferably in the morning. The daily dose should be adjusted according to response by 2.5g at a time, not exceeding 10g of gel per day.